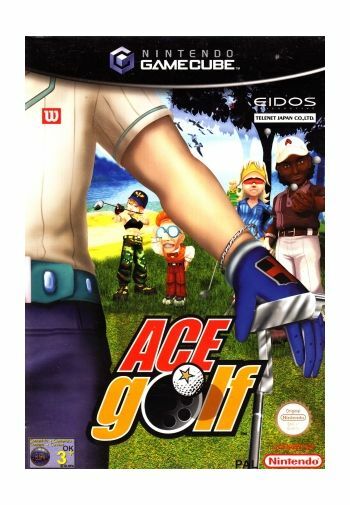 Grab your clubs, hit the green and prepare for some wild golfing action! 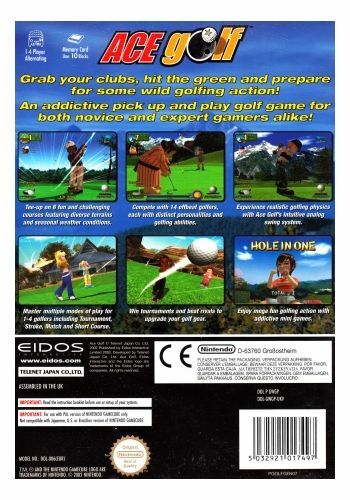 An addictive pick up and play golf game for both novice and expert gamers alike! Tee-up on 6 fun and challenging courses featuring diverse terrains and seasonal weather conditions. Compete with 14 offbeat golfers, each with distinct personalities and golfing abilities. 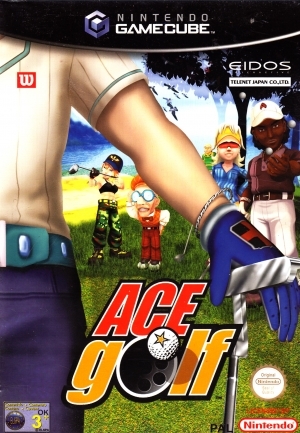 Experience realistic golfing physics with Ace Golf's intuitive analog swing system. Master multiple modes of play for 1-4 golfers including Tournament, Stroke, Match and Short Course. Win tournaments and beat rivals to upgrade your golf gear. 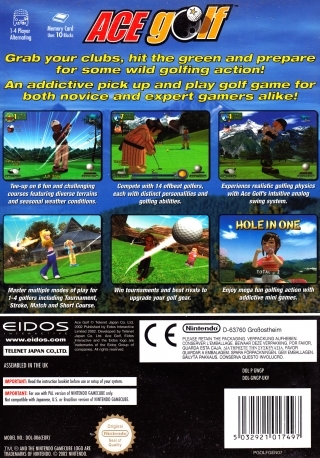 Enjoy fun golfing action with addictive mini games.